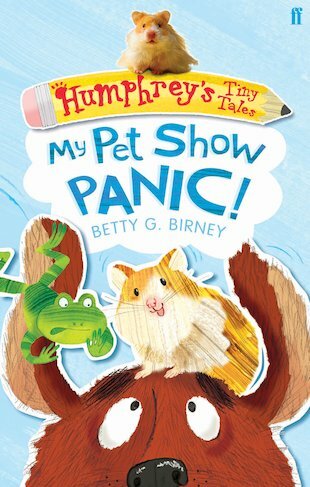 Humphrey’s Tiny Tales: My Pet Show Panic! Humphrey’s classmates in Room 26 are sure he can win a prize at the pet show. But what with dogs and cats, a parrot and a mysterious creature called Nick the Stick, he’s facing plenty of competition. Then Miranda’s scary dog, Clem, shows up and gets Humphrey WORRIED-WORRIED-WORRIED. And with good reason – because once they all get together, the panic at the pet show begins! A fantastic shorter novel from the bestselling series which explores life from a hamster’s point of view. Featuring simple text and cute line artwork, it’s ideal for smaller paws! 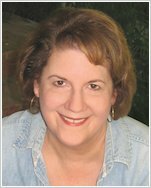 A mini Humphrey tale! A fab book.